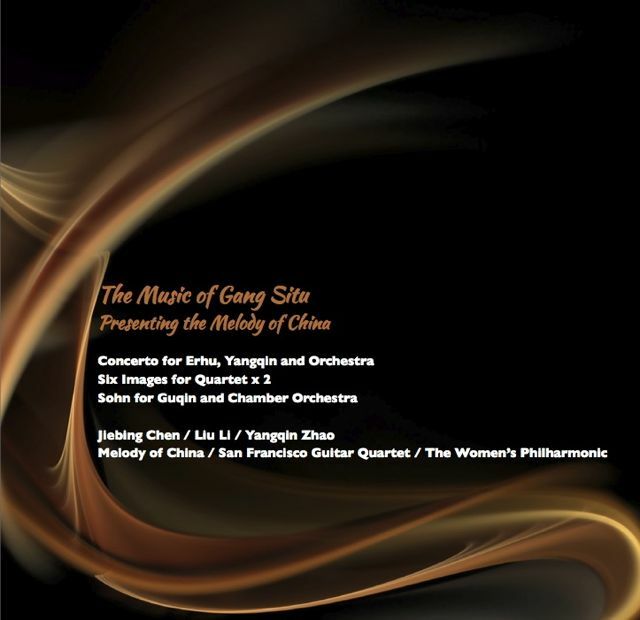 Support Melody of China’s education & performance programs with a tax-deductible donation! Since When has the Bright Moon Existed? © 2019 Melody of China, Inc.